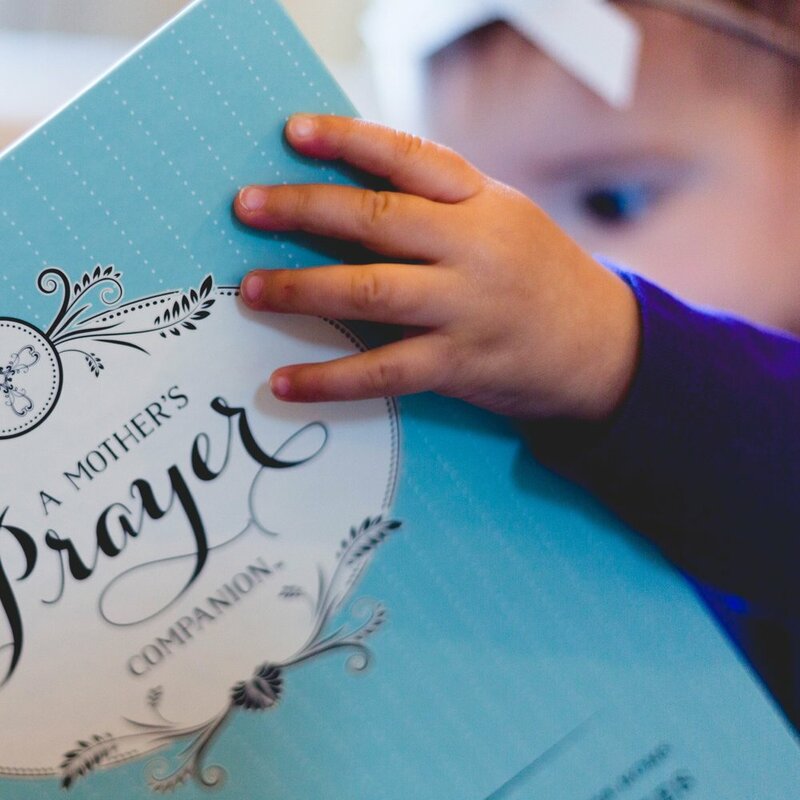 Find out more about the Mother's Prayer Companion and our team. 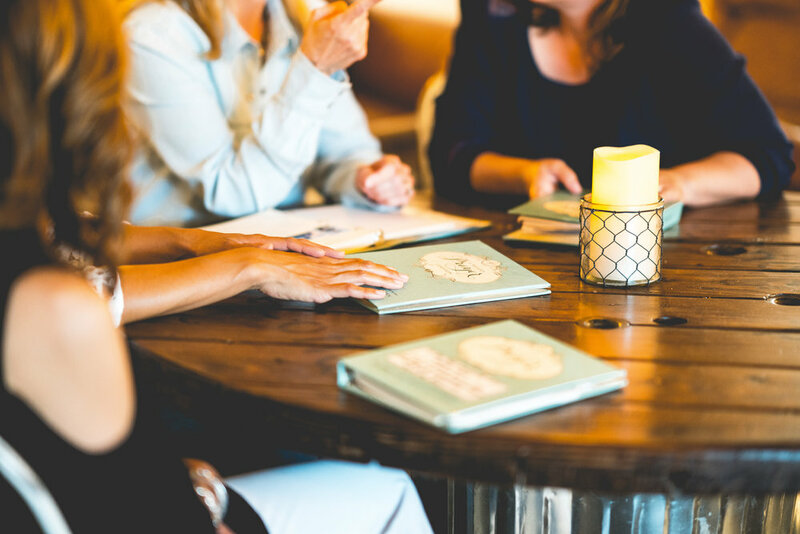 Learn how to tap into the power of prayer using the MPC. Journey with us as we fight for our families on our knees. 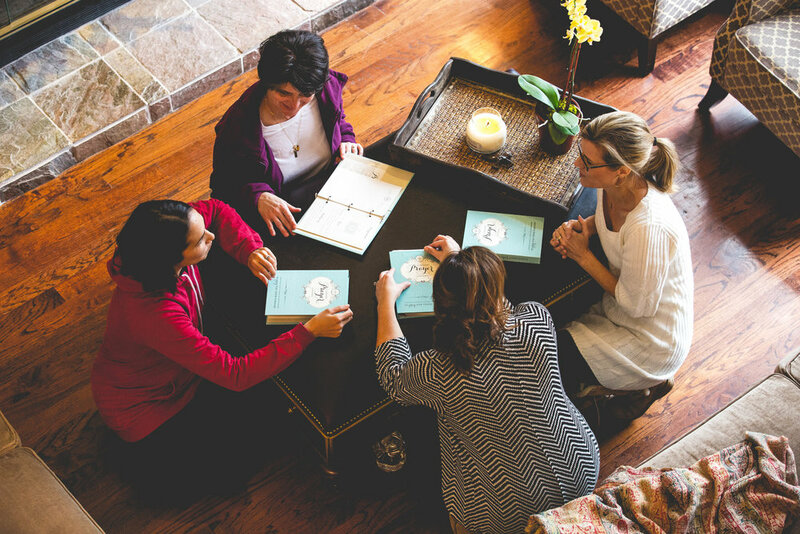 Join a community of moms who are praying along side you every day.